Brass Preparation for Long Range Target Shooting. My 700 build is slowly coming along. The Optics for it will turn up shortly, so I figured it was time to start getting some rounds ready to shoot through it. I figured, since this was going to be my first ‘target’ rifle – I should spend a little time ensuring what I was feeding through it was going to be of consistent, high quality. 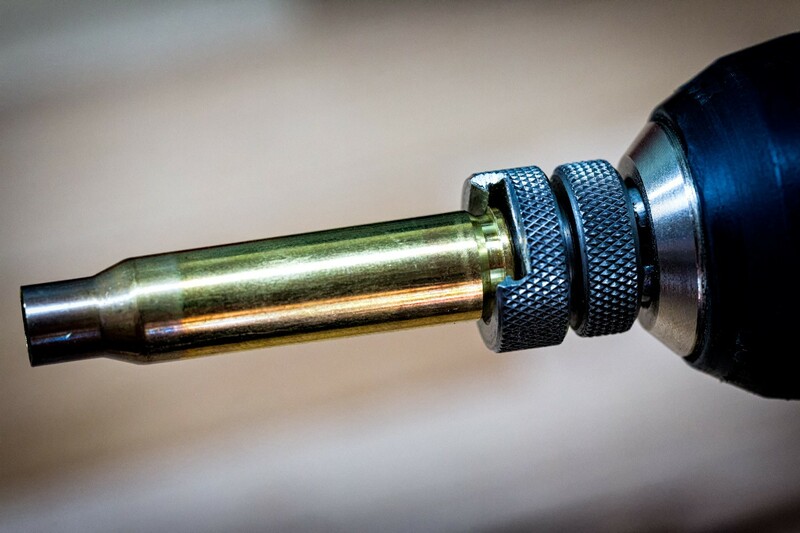 Because I knew I would be reloading for this one from the start, I decided to just go get some of the best – Lapua Brass.Lapua is considered one of the premium brass options out there. It’s just made better and to a higher standard. Little things – like the primer flash holes that are drilled, not punched, so generally don’t require deburring1 before use. 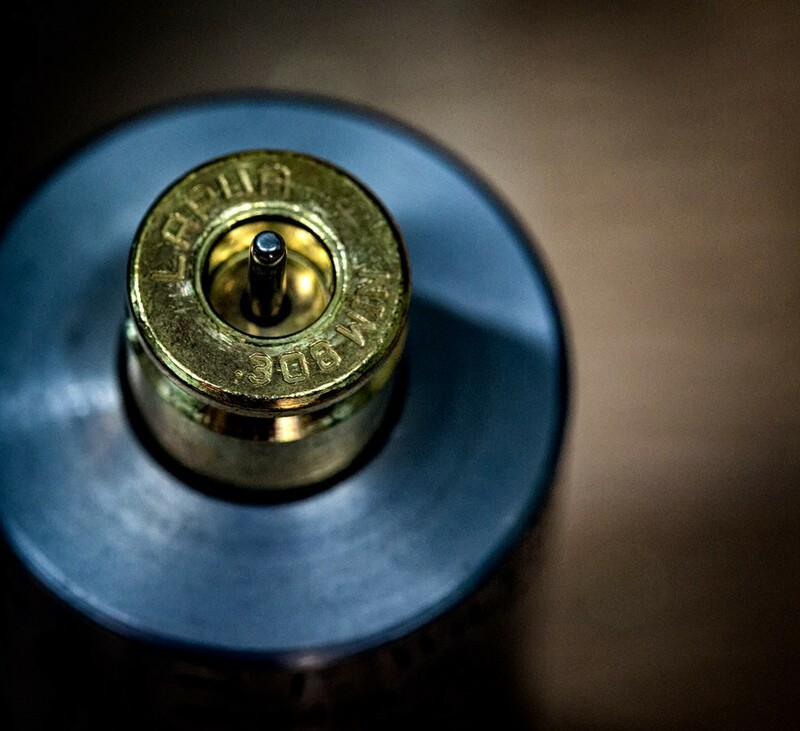 Lapua is considered one of the premium brass options out there. It’s just made better and to a higher standard. Little things – like the primer flash holes that are drilled, not punched, so generally don’t require deburring2 before use. However, I thought I should go through some of the basics. Maybe not as much as I would if I was loading for Bench Rest competition, but a couple of things that I could do to get the brass ready for it’s first fireforming shots. First port of call was the initial sizing. The wonders of the internet means that you can read about five different opinions, all qualified, about any subject, within a matter of minutes. Full length or neck sizing was the first question – generally and specifically in relation to new brass. I have decided, for this lot anyhow, I am going to be neck sizing only, with a full length die only being used if I start having issues chambering (or extracting) the brass. This is potentially going to happen after about reloading the brass around five times. Dependant on how hot I end up loading I guess. On one side, you have people who say that fire forming the brass is the only way to go – and in addition, only neck sizing the brass means you get more life out of it. On the other side, a lot of bench rest shooters3 are now full length resizing again – suggesting a perfectly uniform cartridge is the better way to go, each time. The only way to really confirm this is to test it for yourself. The simple reality at the moment for me is this – I don’t shoot well enough for it to make any difference. So I might as well go for the longevity. When I think the brass sizing issue is holding me back – I will do some A/B comparisons of my own and decide for myself. I would suggest I am a little while away from that yet though. So – Wilson Neck Die it is. This is a very cool little item (more on it soon) – but simply run them through. Most needed minimal, if any resizing, a couple just needed a little tap. After resizing, the next step was a trim. I am just using the simple Lee trimmer – maybe when I get into custom action builds I will worry about something a little more involved. Again, not much was needed – just a a couple of bits of brass coming off here and there. More about consistency than anything else. Do it once, do it right I guess. Once trimmed, the final stage was deburring the edges. Inside to ensure I don’t skim any of the projectile off when I push it down into it, outside to basically remove anything that might catch while chambering the round. 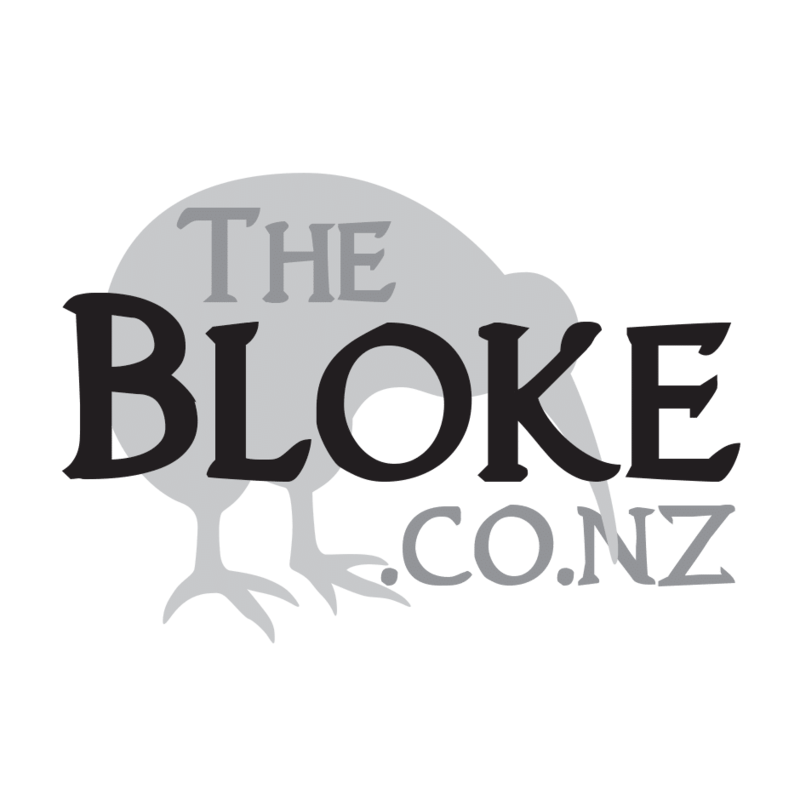 Again – just the Lee tool. It’s a nice easy procedure – lock it into the shell holder, trim, chamber inside and out. Done! Once I had 50 rounds done4, I biffed them into the tumbler for a clean. Next step – load them up and start fireforming them! 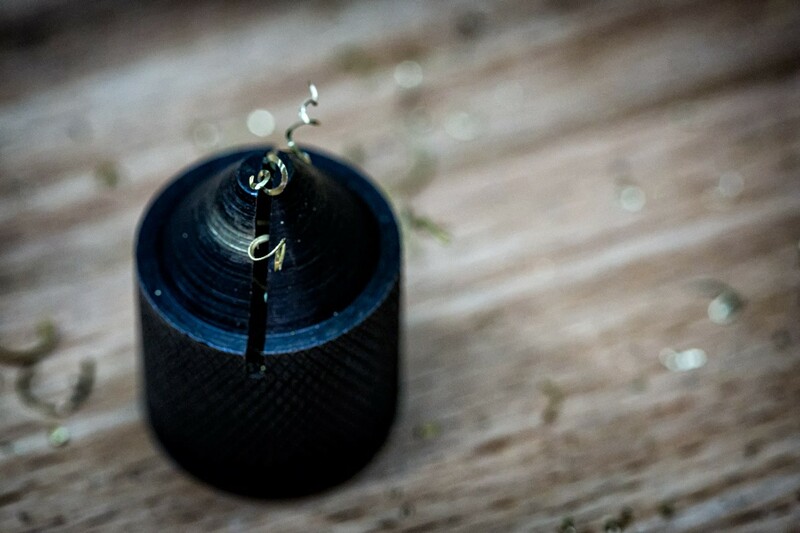 Like many things in reloading, Cam-Over is a misunderstood and often misused term. What exactly is 'Camming Over' a press? Do they all do it? Do I need to?